could it be any lower? 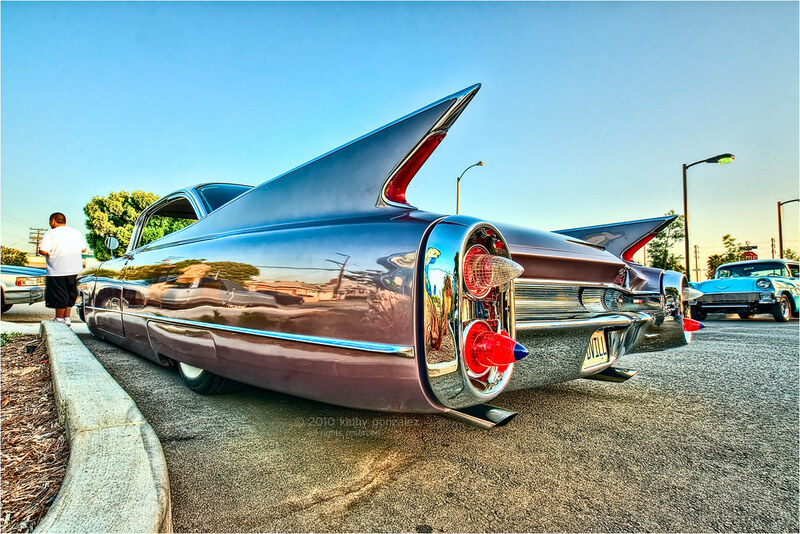 i'd never been to the car show at the bob's big boy in downey until the other day. took my nephew and let him use the other camera while i did my usual ground crawl with the tripod. never had so many people ask me if i was taking pics for a magazine or if i sell them, but everyone was so nice! this car was the first i saw when we drove into the lot, and it was one that was specifically asked about just before we were leaving by the owner, who had seen me shooting it earlier.